Acura Florida. Adaptive suspension and Leather-Trimmed Interior. What are you waiting for?! Hurry and take advantage now! Are you still driving around that old thing? 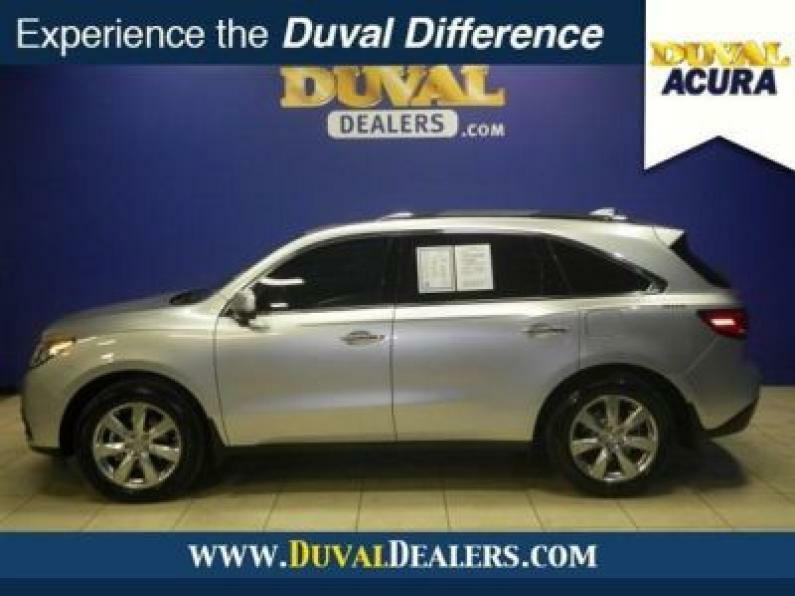 Come on down today and get into this great 2014 Acura MDX! Acura Certified Pre-Owned means you not only get the reassurance of a 12mo/12,000 mile limited warranty, but also up to a 7yr/100k mile powertrain warranty, a 150-point inspection/reconditioning, 24/7 roadside assistance, trip-interruption services, rental car benefits, Acura Concierge Service, and a complete CARFAX vehicle history report. 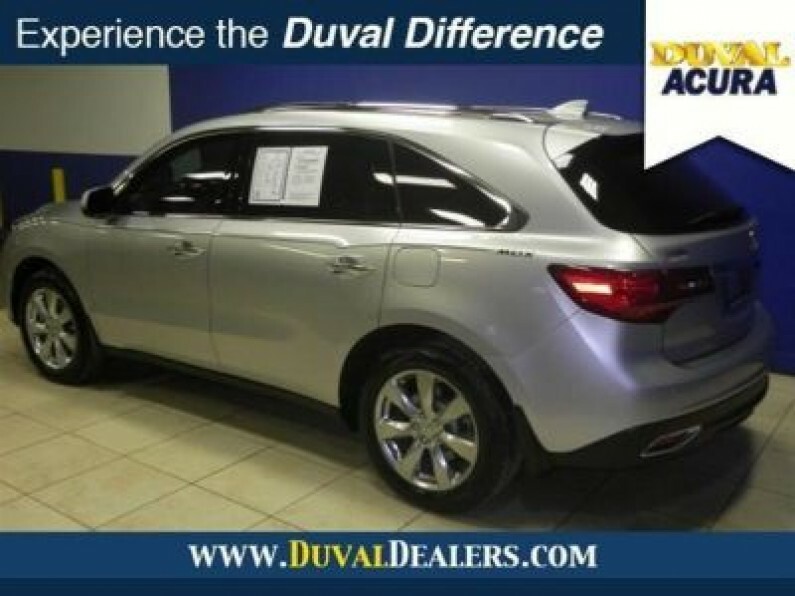 This outstanding MDX will wow you with its low mileage, plus it has comfort and safety to spare. 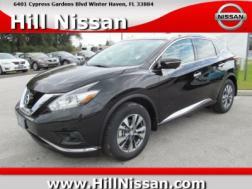 Fountain Auto Mall is proud to be the premier Auto group in Orlando, Florida. We strive to make your experience with Fountain Auto Mall a great one. Once you&apos;re here, you&apos;ll know you&apos;ve come to the right place. 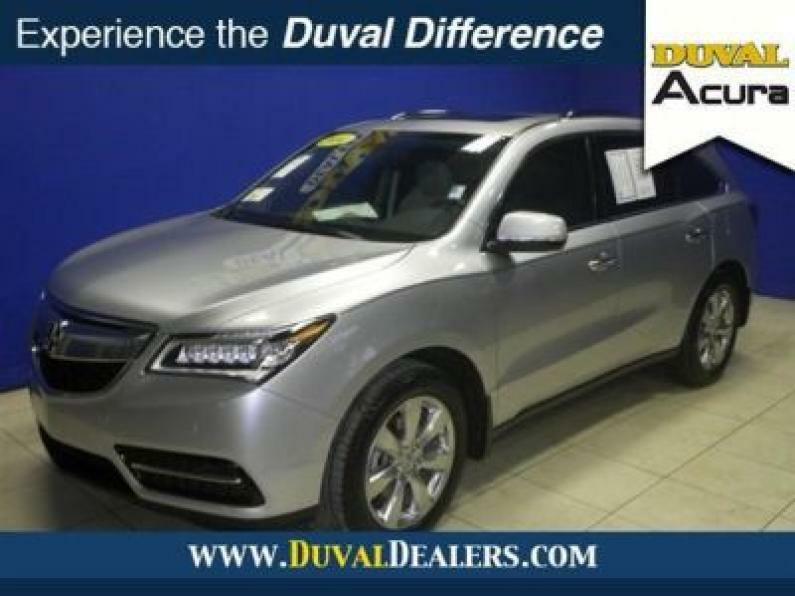 Autos usados Acura MDX Orlando. 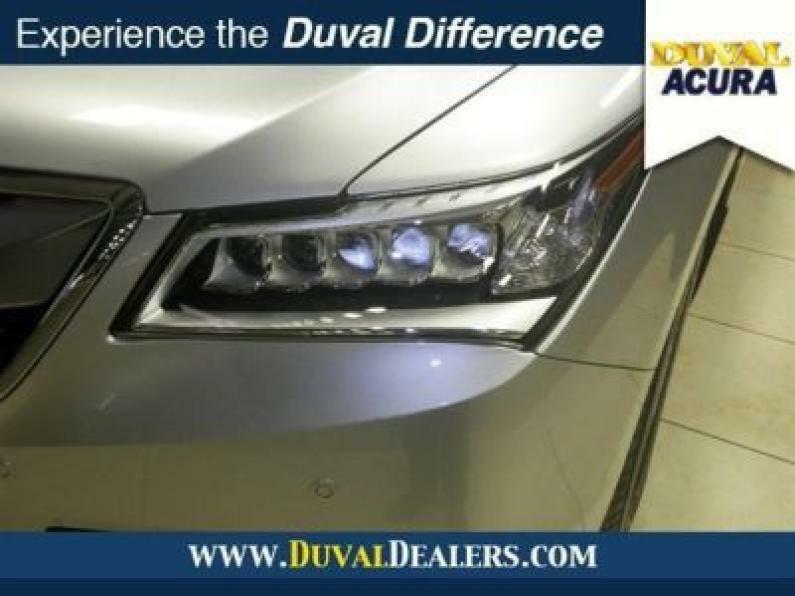 Used cars Acura MDX 2014 Carros en Florida.Acura MDX 2014. Autos usados Florida. 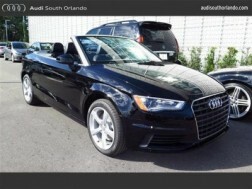 Venta de autos usados Floria, Orlando. Venta de Carros Acura MDX en Florida.